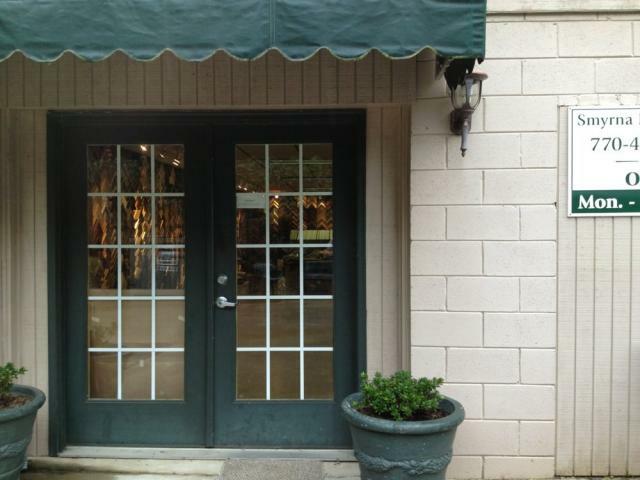 We are a family owned company doing business on Concord road since 1975. We specialize in picture framing and everything pertaining to that. From complicated shadow boxes to simple posters, family photos & oil paintings, we can do the work faster, and with better quality than the big chains. Our work is also cheaper than the big chains even with their "50%" off coupons. All work is done on site in a few days not weeks. Check us out on Facebook or Yelp using the tabs to the right and let us help you with your pictures today. 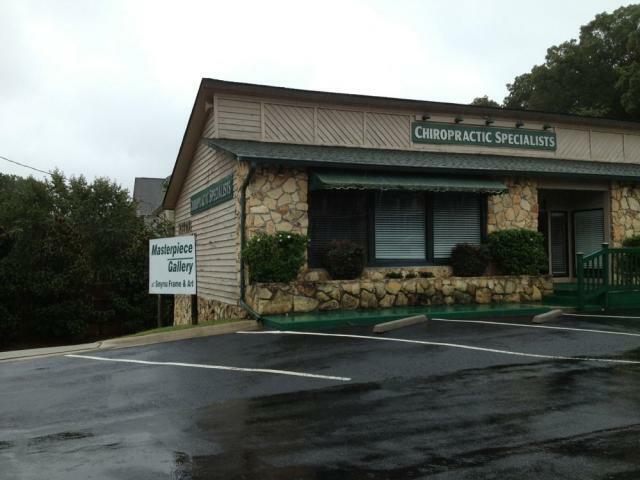 We are located @ the corner of Concord Rd and King Springs Rd behind the chiropractor's office on the lower level.